LOCATION, Location. 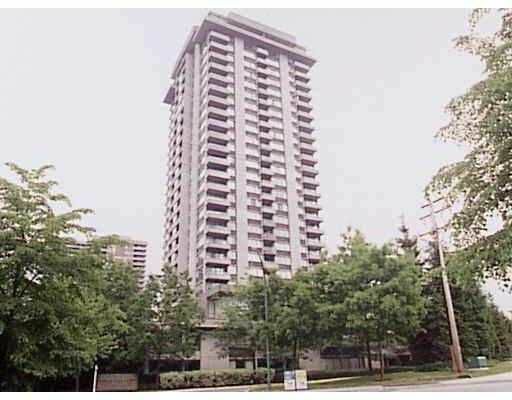 Morning sun,1 bdrm plus bright den or office area,1.5 bath, Insuite laundry, full ensuite, 2 balconies. Pool and Jacuzzi. Short Walk to Lougheed Mall, Skytrain, Bus loop. Building re-plumbed. Investors Welcome, Sorry no pets.